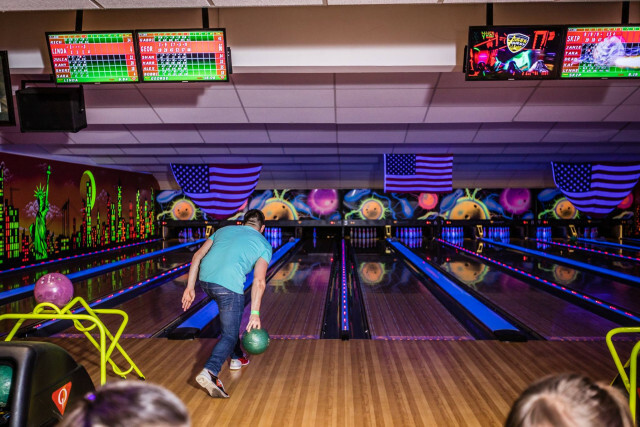 A fantastic day or night out with friends or family! 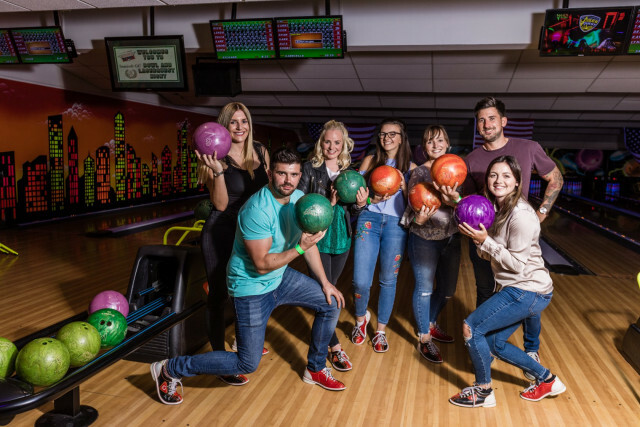 Whether you're a budding professional or just fancy a laugh, Skegness Bowl has all the facilities to make a fantastic day or night out with friends or family. 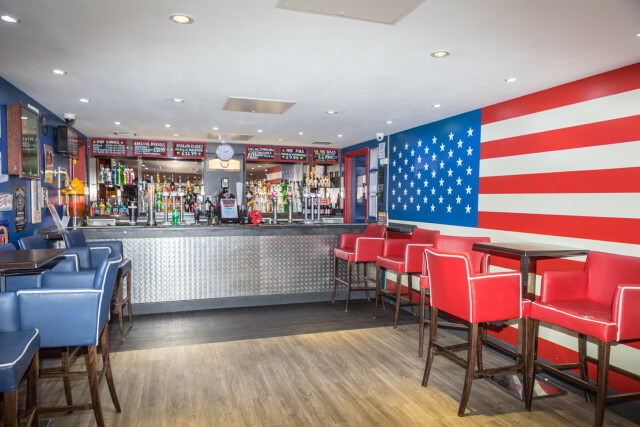 The new Hollywood Bar & Diner boasts a truly American Theme - serving a range of the most delicious Gourmet Burgers and a wide variety of Alcoholic and soft drinks at GREAT VALUE. Skegness Pier, North Parade, Skegness, Lincolnshire, PE25 2UE.